Members of the International Salvage Union (ISU) provided 224 services to vessels carrying 3,213,228 tonnes of potentially polluting cargo and fuel during operations in 2018 demonstrating the importance of ISU members’ role in protecting the marine environment. There was a significant increase in 2018 of vessels carrying crude oil and refined oil products 1,302,988 tonnes – up from 933,198 tonnes in 2017. The 2018 numbers also reveal a large increase in the number of containers involved in salvage cases, rising from 45,655 TEU in 2017 to 59,874 TEU in 2018. Bulk cargoes declined to 743,100 tonnes in 2018. This category includes products such as coal, scrap steel, grains, soya and cement. 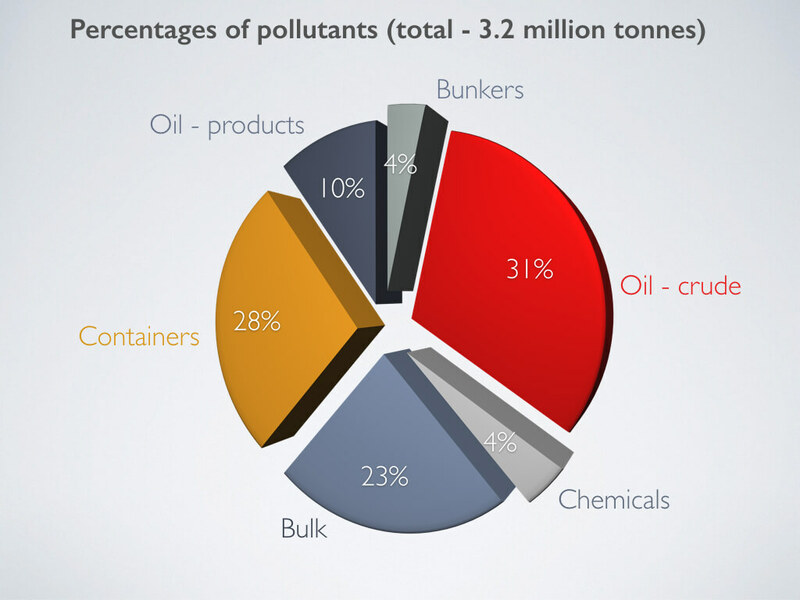 A number of bulk cargoes are not included as potential pollutants and ISU members also provided services to bulkers carrying 497,973 tonnes of non-hazardous dry bulk – mainly metal ores. The data come from the results of the ISU’s 2018 Pollution Prevention Survey. The survey was re-based in 2014 to include a wider range of potential pollutants including containers and hazardous and dirty bulk cargoes. 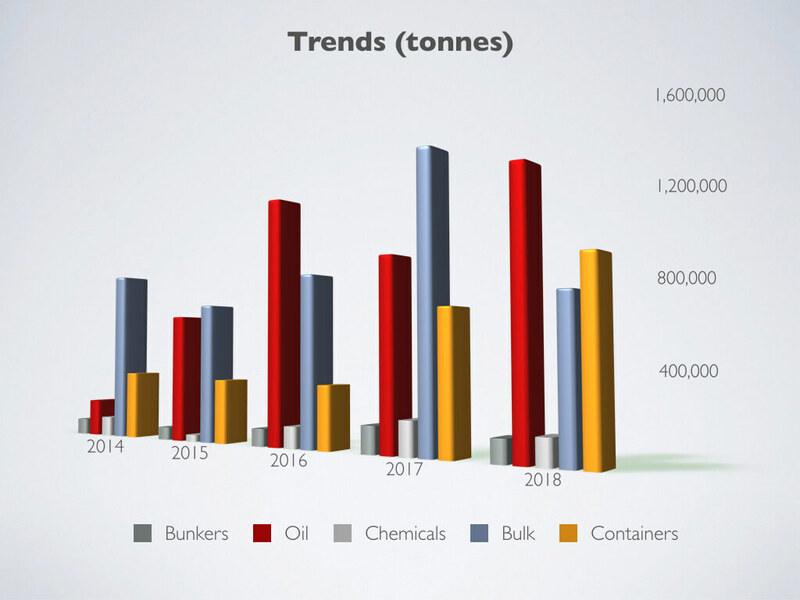 Bunker fuel, at 111,796 tonnes in 2018, was down from 135,995 tonnes the previous year. A number of services noted within the total did not record the quantity of bunkers on the vessel or the cargo type. Reacting to the results of the survey, President of the ISU, Charo Coll, said: “ISU wants to make sure that it promotes the full benefits that the salvage industry provides. Of course we aim to save life, to save property and mitigate loss but our members’ operations also protect the environment from great harm. “We know that not all of these potential pollutants were at risk of going into the sea. Some cases will have been simple with limited peril but many others will have carried a real danger of substantial environmental damage. One major incident can cause an environmental catastrophe with huge financial and reputational consequences. In the period 1994 to end-2018, ISU members have provided services to casualty vessels carrying 31,419,604 tonnes of potential pollutants, an average of more than one million tonnes per year. 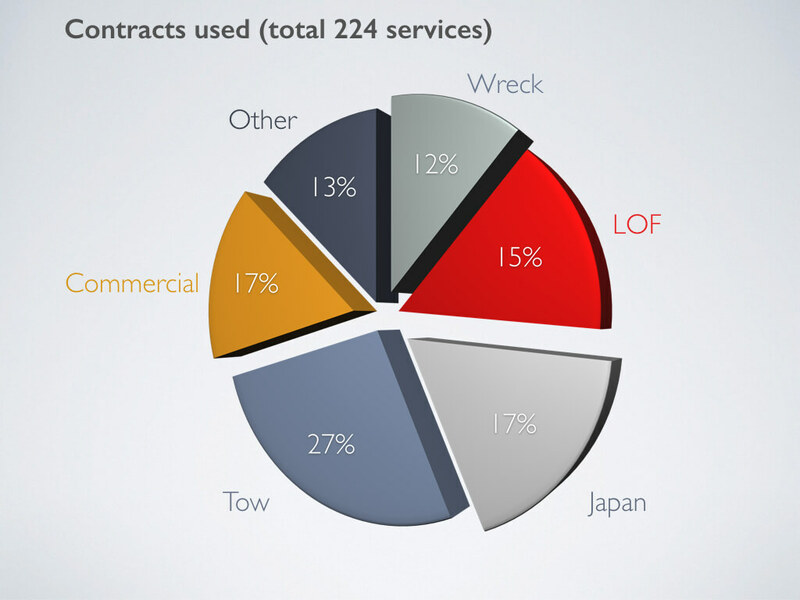 Of the 224 services provided by ISU members in 2018, variants of wreck removal contracts were used in 26 services; Lloyd’s Open Form – 33 services (in total, Lloyd’s recorded 53 LOFs in 2018. That number includes LOFs performed by non-ISU members and there may be some under reporting in the ISU survey). Towage contracts accounted for 61 services; Japanese Form – 38 services; Fixed Price – 4 services; Day Rate – 33 services and other contracts were used in 29 services. The survey was first conducted by ISU in 1994 and the methodology was updated in 2014. It now recognises that coastal state authorities consider most cargoes to be potentially polluting. Container trade has also increased dramatically and the capacity of containerships is now far greater than in 1994. Containers, with mixed and sometimes hazardous contents – and the danger they cause if left in the sea – are both a potential pollutant and hazard. 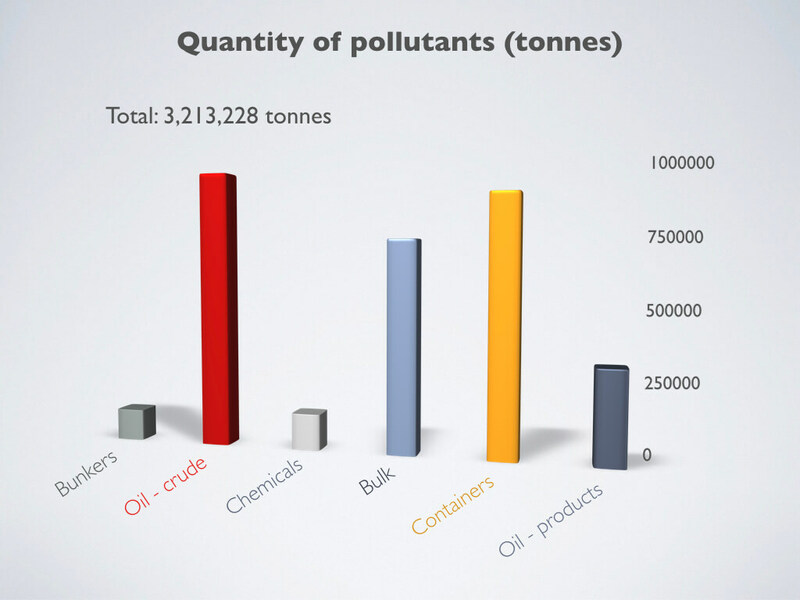 The survey takes account of the International Convention on the Prevention of Pollution from Ships (MARPOL), the International Maritime Dangerous Goods Code (IMDG Code), Intercargo guidance, P&I Club guidance; International Tanker Owners Pollution Federation publications and the International Solid Bulk Cargoes Code.